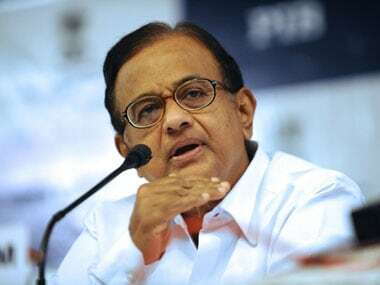 New Delhi: Former finance minister P Chidambaram Monday called the ED action against his son and a firm as "a crazy mixture of falsehoods and conjectures". "I will not be intimidated," the senior Congress leader said in a statement issued after an ED order attaching assets of Karti and the firm under anti-money laundering laws. Chidambaram said that the Enforcement Directorate (ED) press note is "intended to intimidate me and to silence my voice." "The allegations in the press note are a crazy mixture of falsehoods and conjectures," he said. 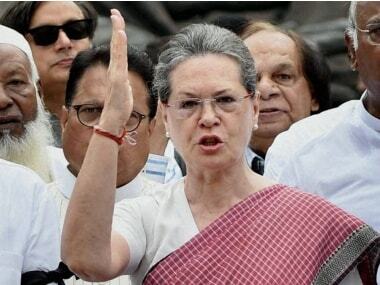 "I have read the press note released by the Enforcement Directorate. 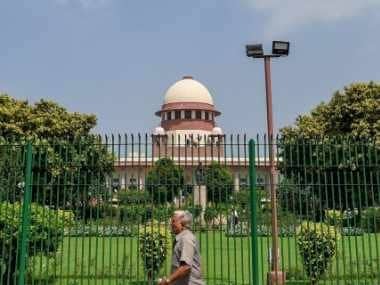 It cleverly skirts the issue of jurisdiction of the ED when the only charge sheet filed in the case (Aircel-Maxis) has been quashed by the special judge," Chidambaram said. He said that as and when the attachment order is served, "suitable action will be taken in accordance with law." 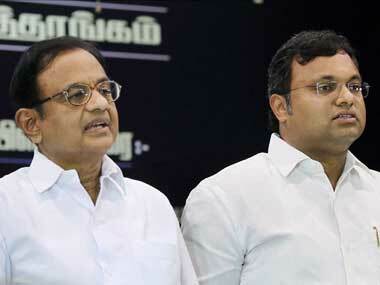 Chidambaram said that the Foreign Investment Promotion Board (FIPB) officials, who were examined by the CBI, have affirmed that the FIPB, consisting of secretaries to the Indian government, correctly approved and recommended the case and placed the minutes before the Finance Minister (who was the competent authority) for approval. "Approval was granted in the normal course," he said. 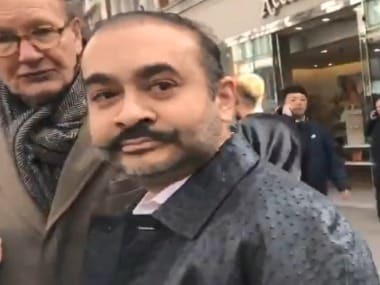 The ED Monday attached assets worth Rs 1.16 crore of Karti Chidambaram and the firm allegedly linked to him in connection with its money laundering probe in the Aircel-Maxis deal.